It's been a stressful (but satisfying) couple weeks working constantly on-going projects for Vinegar Designs Lab and few other editors. Because of that, I haven't got much time to update my blog as much as I want to. Finally the other day, my managing director Paul told me at the dinner table that he is noticing the dark circles around my eyes are becoming more and more apparent - "HA!" I thought, "There's no need of make-up to pull off that 60's mod look". To keep myself constantly focused, I've been trying to change my old habits of "not eating on time" or "not eating at all" because I am always being chased by deadlines, and start eating regularly, drink lots of water and exercise almost everyday. Sleeping enough is still a challenge at the moment, though I am still optimistic about adjusting that. And trying to keep my skin 'radiant' on camera and on TV, I needed some extra help. My brand collaborator Bonjour HK (卓悅) in Hong Kong had recently suggested me of trying the Dr. Schafter Derma Laser Skin Peel. Sounds dangerous, but no, it's actually almost like a peeling mask you put over your face to restore healthy skin. 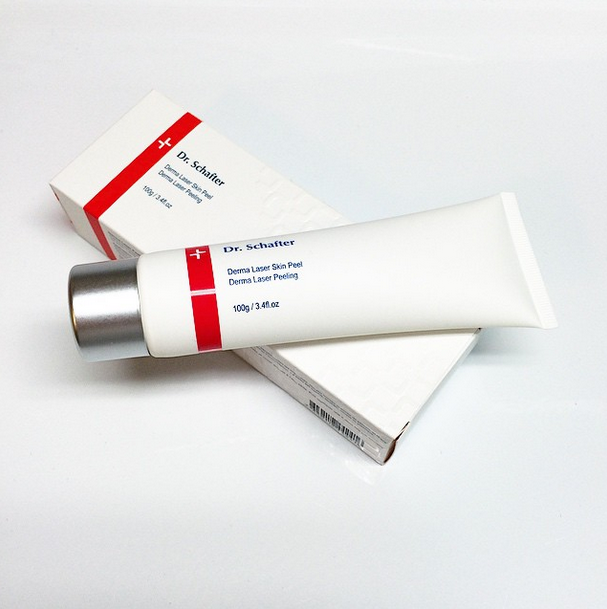 Made in Switzerland, I've been a big fan of Dr. Schafter's products. Skin peel mask treatment is still something "new" to me as a user. Frankly as a guy, I only know facial wash. The Derma Laser Skin Peel product comes in a gel form, once applied to cleaned face I just leave it on for couple minutes then rinse with water. The Derma Laser Skin Peel performs as a deep cleansing agent: exfoliating the dead skin, removing blackheads and pimples. The major ingredients include Bio-Protein Energy and Vitamin C Complex which helps purify, hydrates, refine pores, and anti-oxidization, preserving the most important characteristics skin elasticity and tone. Apply with thin layer of Derma Laser Skin Peel on cleansed and toned skin; massage softly before drying off then rinsing off with water. 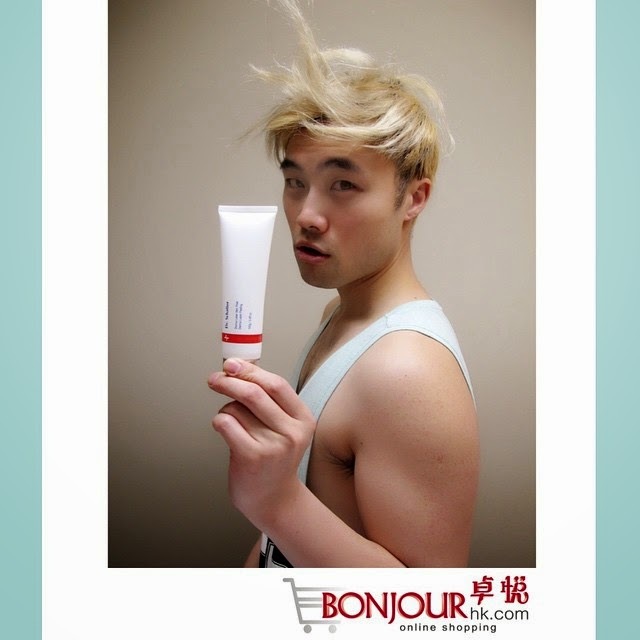 For the best result, apply Derma Ox' Cellight Mask at least once or twice per week. Suitable for all skin types.